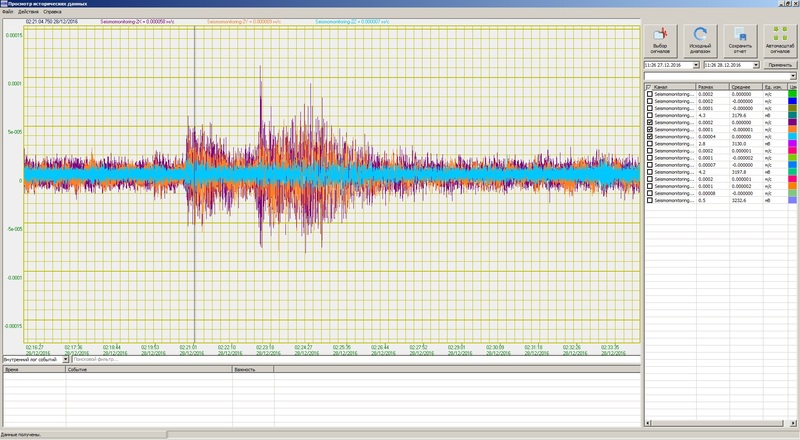 Specialists from ZETLAB Company perform constant monitoring of remote earthquakes using ZET 048-C VER.3 digital seismic recording system (Figure 1). In the course of surveys performed with the help of this tool there has been registered several quiet remote earthquakes at the distance of 2-3 thousand kilometers. It is due to high sensitivity and innovative design of this brand-new product that such surveys are now possible. 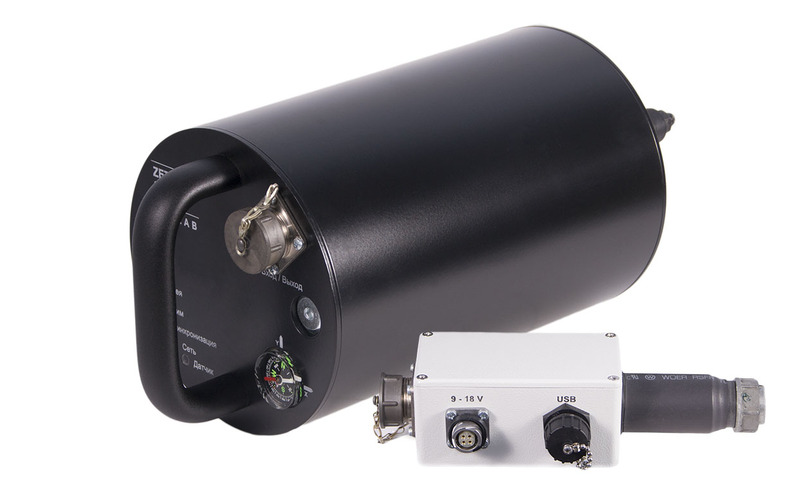 ZET 048-C VER.3 digital seismic recording system is a seismic recorder combined with 24-digit measuring module. These components enable high sensitivity level of seismic signal recording as well as its analog-to-digital conversion by independent ADC-s.
For instance, on Dec 27, 2016 we were performing seismic monitoring in the territory of our office building. We have placed the seismic recorders around perimeter of the office for data acquisition purposes. As a result, we have registered seismic activity in the period from 8-30 a.m. till 6.40 p.m. However, there is a simple explanation to the diagram curve – man-made noise, vehicles, industrial machinery, in other words, the seismic activity was related to working hours in the nearby territory (Figure 2). Starting from 2-30 a.m. the seismic recorder registered seismic activity that could not be attributed to vehicle traffic or man-made noise. Thus, ZET 048-C VER.3 digital seismic recorder has registered an earthquake at the distance of more than 1000 kilometers. Actual seismic activity area was located in Romania – the seismic event occurred in the period of 2.21-2.26 a.m. by Moscow time (Figure 3). 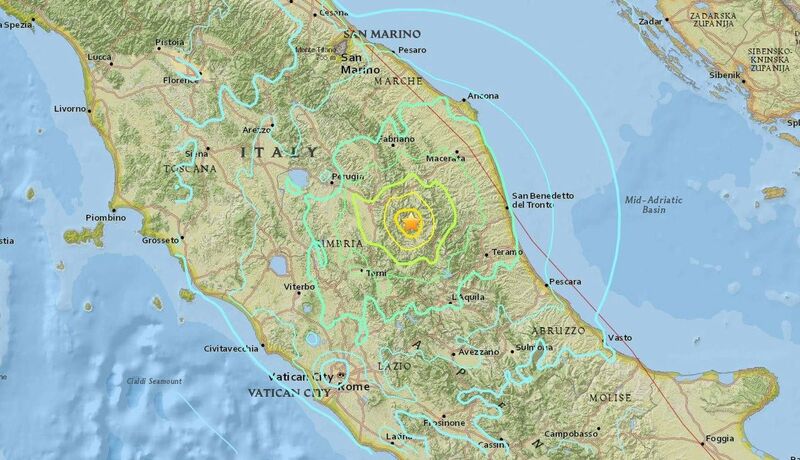 In addition to that the seismic recorder has registered an earthquake in the central region of Italy (it occurred on Oct 11, 2016 at 9.41 a.m. by Moscow time). The magnitude of the first earthquake shock was 6,5 and the magnitude of the two consecutive aftershocks – 4,6 and 4,1 correspondingly. Earth crust oscillations have been witnessed by population of Rome and other cities throughout Italy. 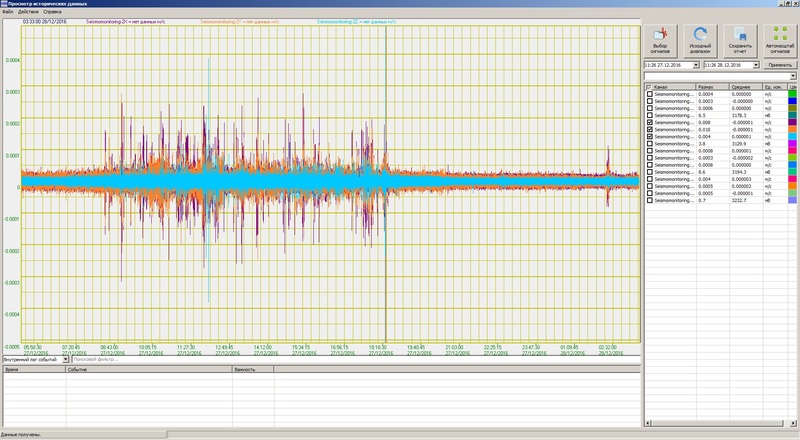 No wonder that high-sensitive ZET 048-C VER.3 digital seismic recorder has registered the seismic activity in Russia (i.e. 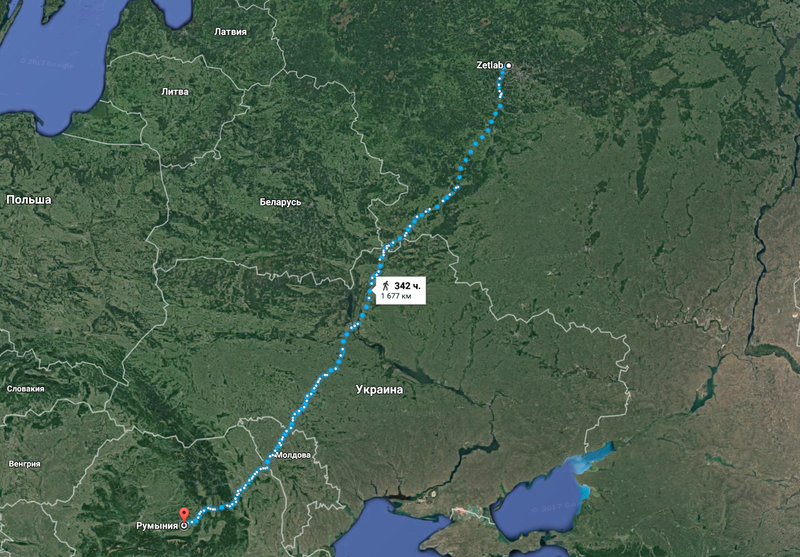 at the distance over 3000 kilometers).